 by pamlloydsite.In Marketing, News, Public Relations. This week we cover everything from restaurant roast potatoes to moon milk! Here are the stories that grabbed our attention in the last 7 days. The UK’s top 100 restaurants: which Thai grill was named the National Restaurant of the Year 2018? New trend: Moon milk, what is it? And is it good for you?